Properties undergo so much on a daily basis. From extreme weather temperature changes, puncturing or deteriorating debris, and internal temperature changes, the durability of their materials ensure the house remains standing for decades. Unfortunately, a flood of disastrous levels will destroy appliances and weaken the foundation of your property reducing its lifespan by years. Even though flood insurance helps you recover, the flood has done its damage. Your property is not as durable and long lasting as it was before. 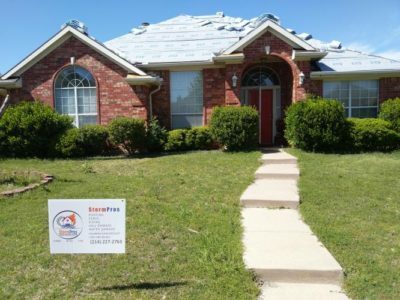 StormPros understands the value of your home. 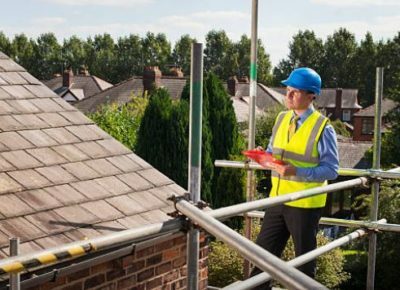 With our experience and knowledge in water damage restoration McKinney, we are confident we can help restore your home to its full pre-flood capability. Moisture will expand and bloat the fibers of wooden structures. In addition, flooding moisturizes the material of your concrete foundations, weakening the walls and posts of your house. Expanding and contracting wood due to extended moisture retained in the material will dislodge and warp floorboards in any property. Floods carry layers of soil at a rapid pace possibly leading to severe and property foundation-damaging soil erosion. Property insulation, fiberboards, plasters, and paneling will need immediate repairs or replacement. Floods will warp their material and make them brittle once they dry up. Flooded properties need indoor disinfection afterwards. Combining rainwater with elevated sewage, floods bring mud, bacteria, viruses, and other hazardous chemicals into your home. StormPros’ teams can work with your adjuster and represent you effectively. By conducting our tests and illuminating the extent of flooding damage sustained by your property, we can help you maximize your benefits from any insurance claim.